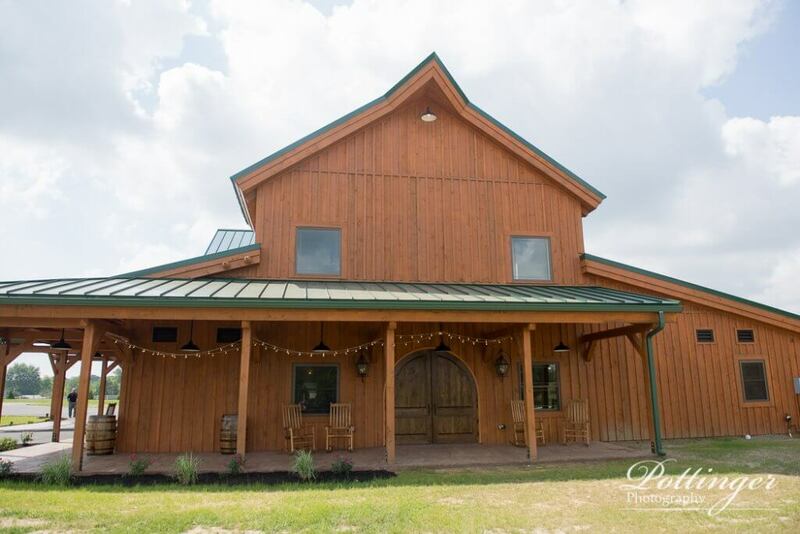 Posted on Saturday, March 11th, 2017, by Brenda Pottinger under Favorites. 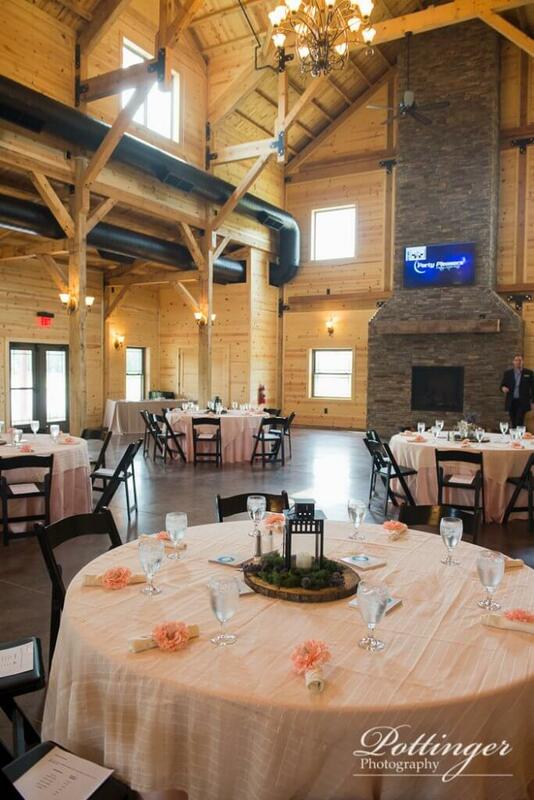 It is always fun to see unique wedding venues in the Cincinnati area. 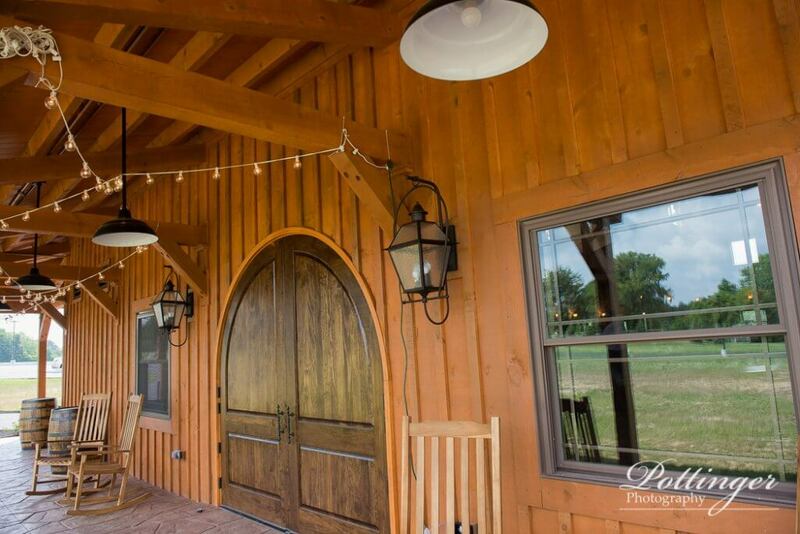 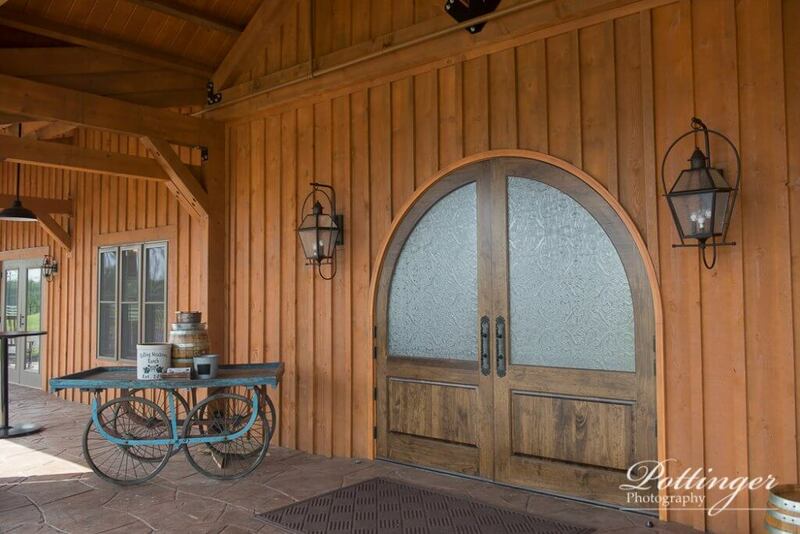 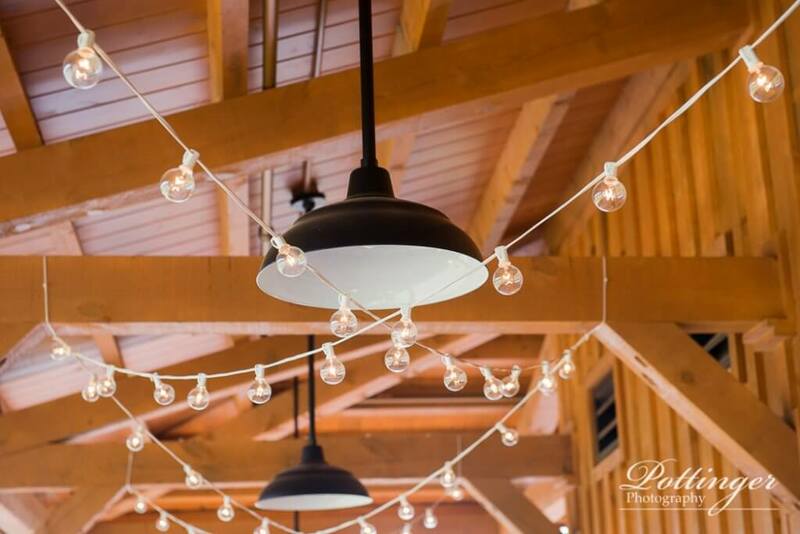 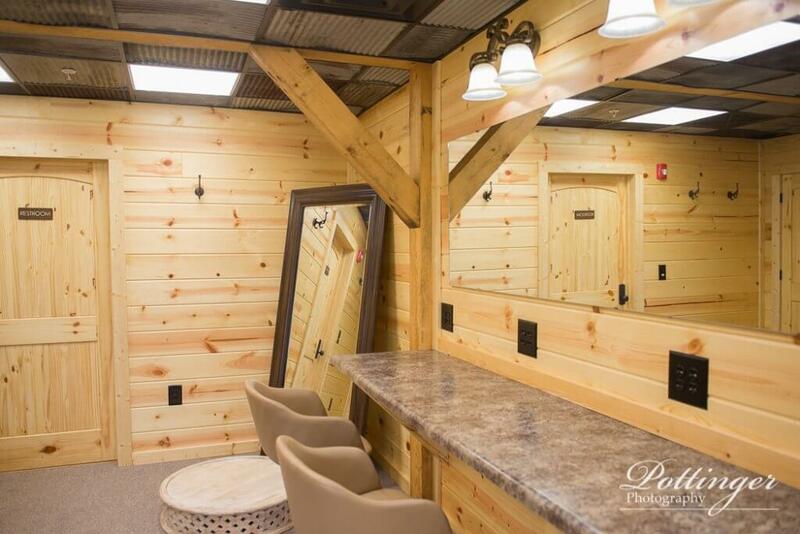 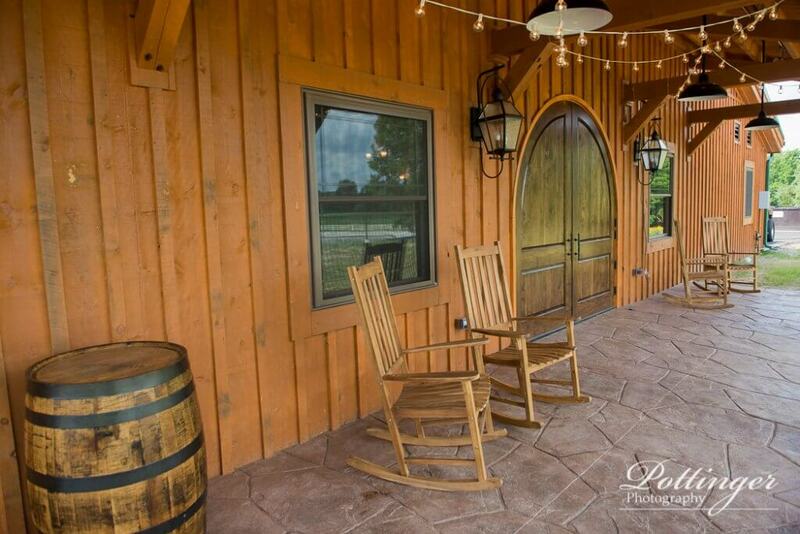 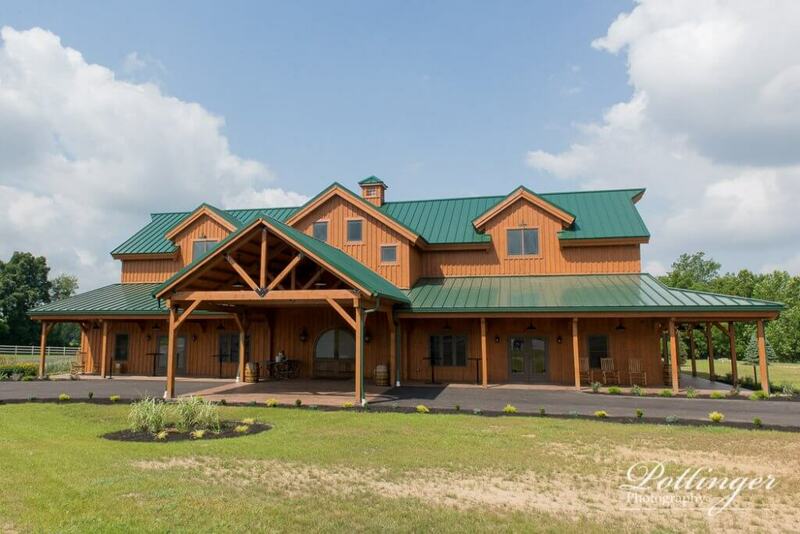 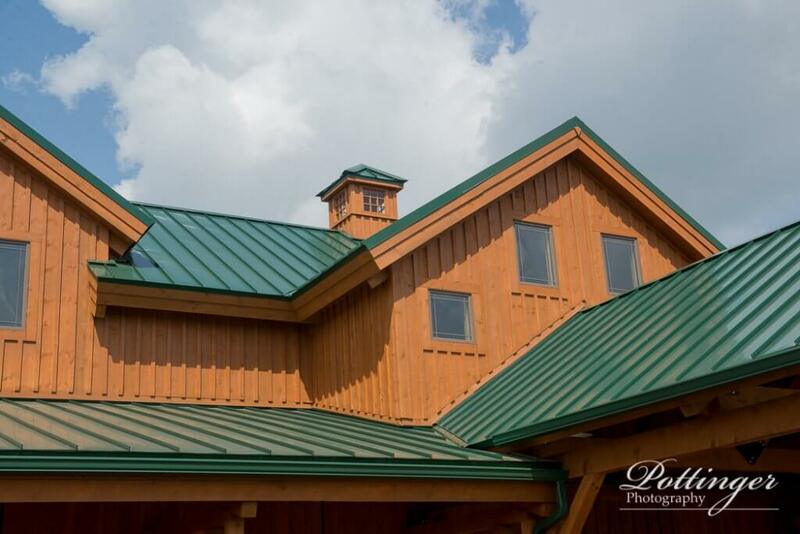 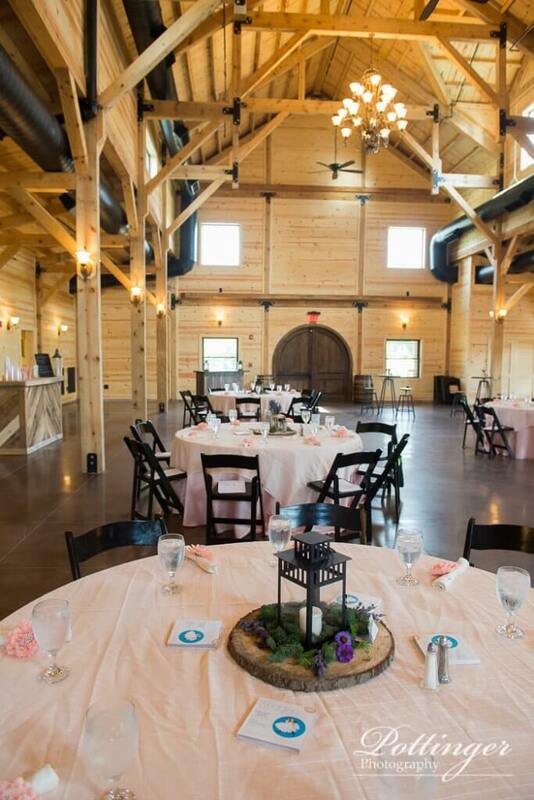 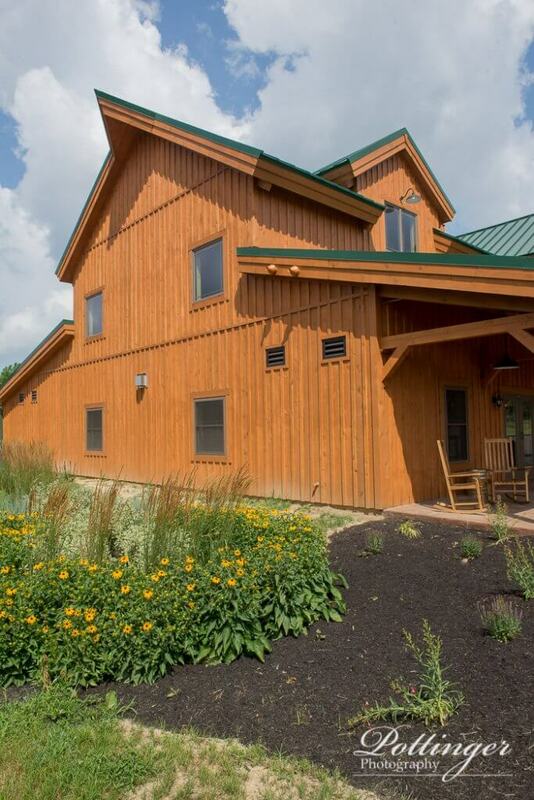 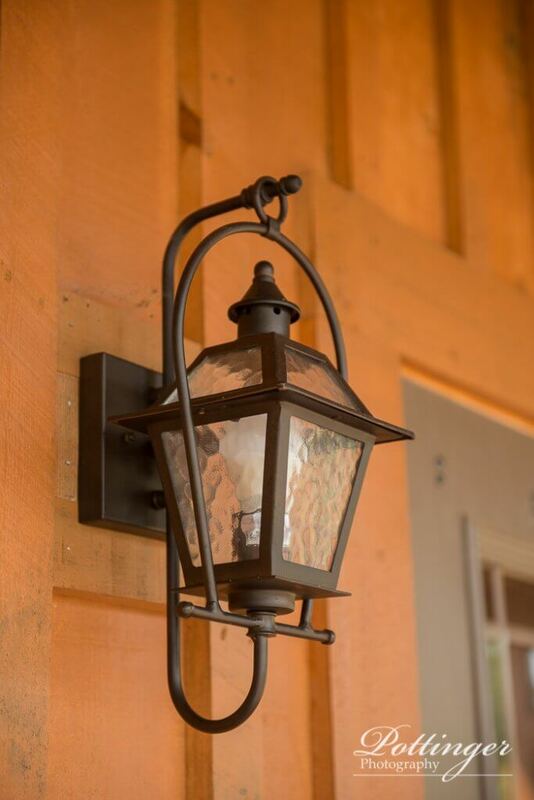 Rolling Meadows Ranch in Lebanon, Ohio is a great location for a country barn celebration. 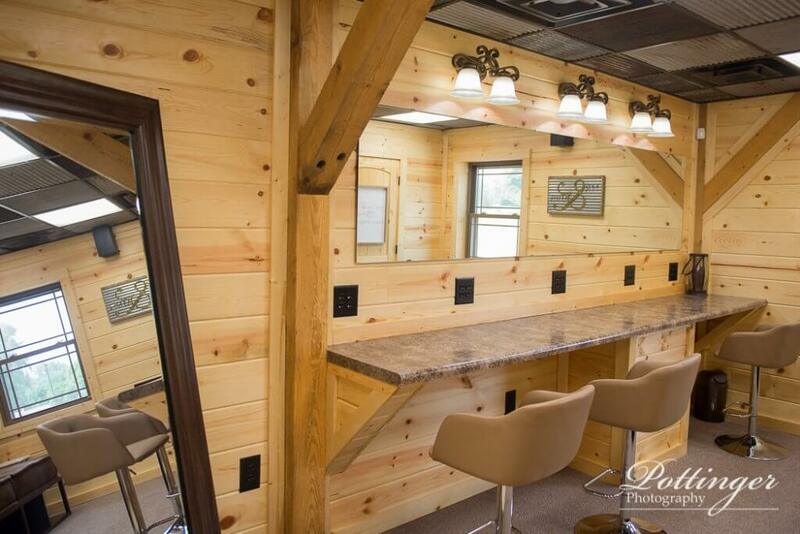 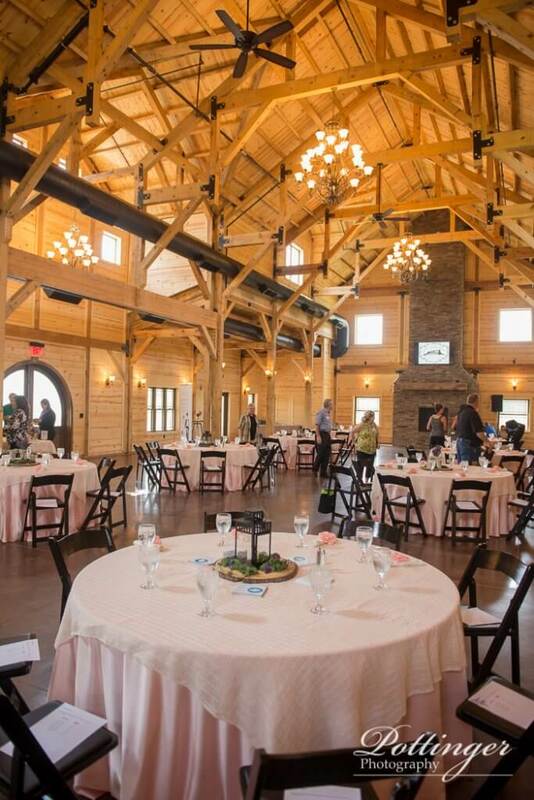 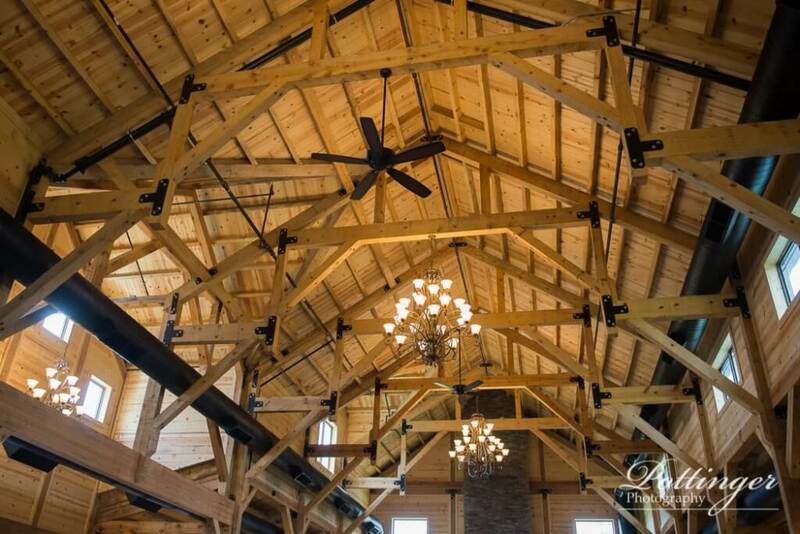 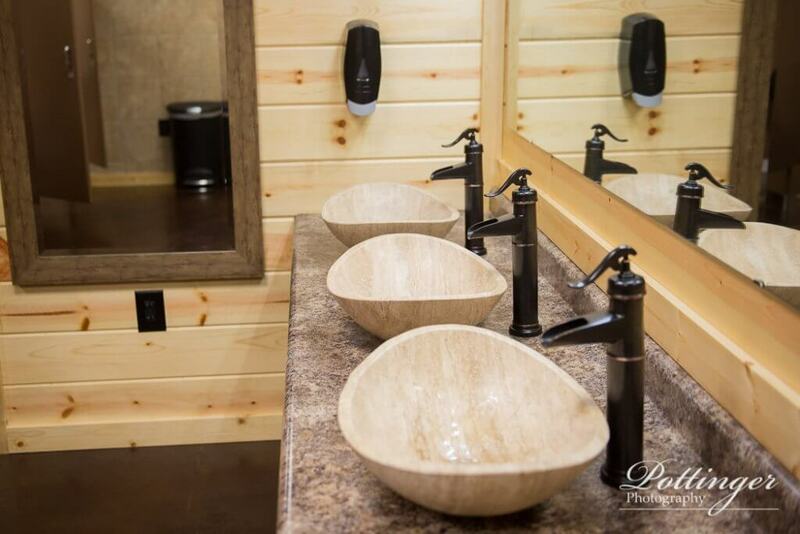 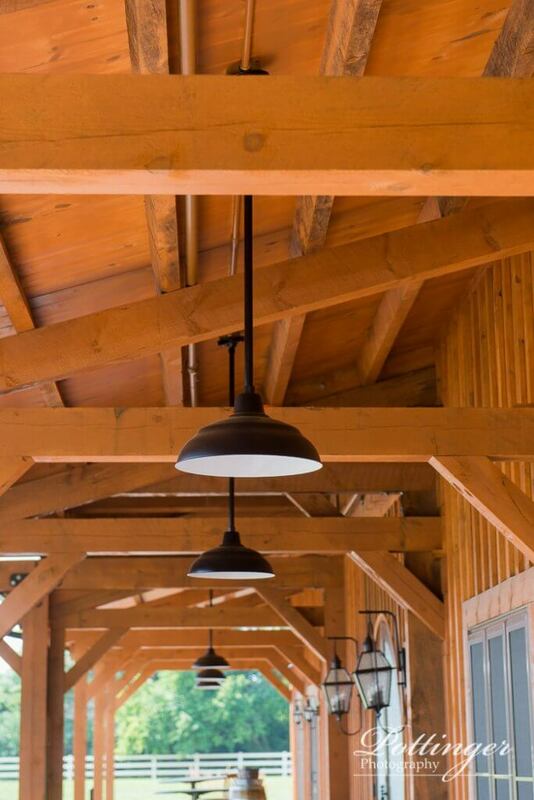 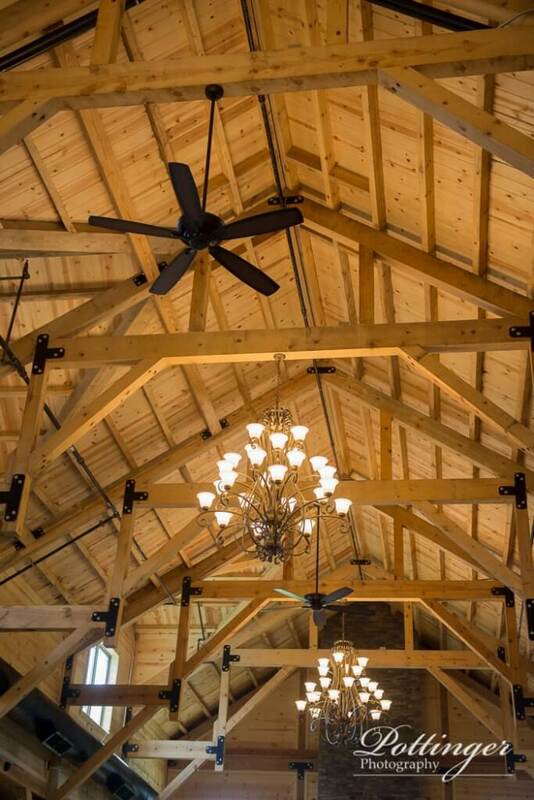 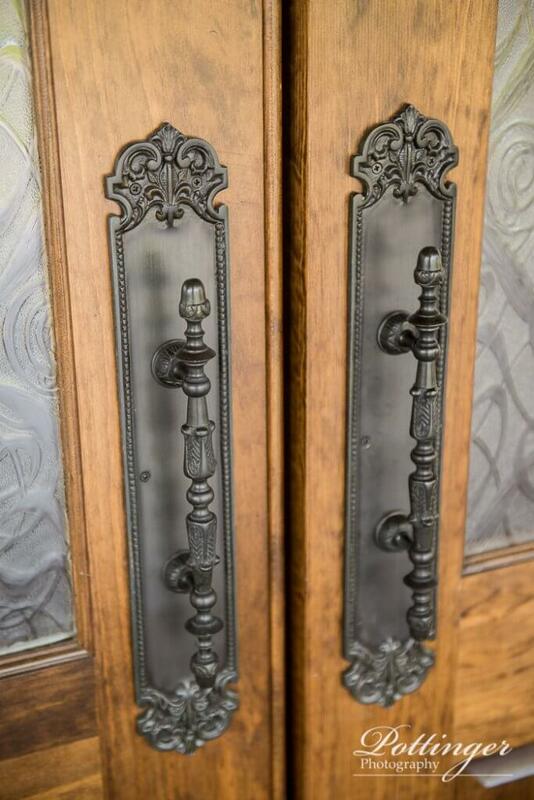 They can host up to 325 seated guests in their 7700 square foot timber-frame barn. 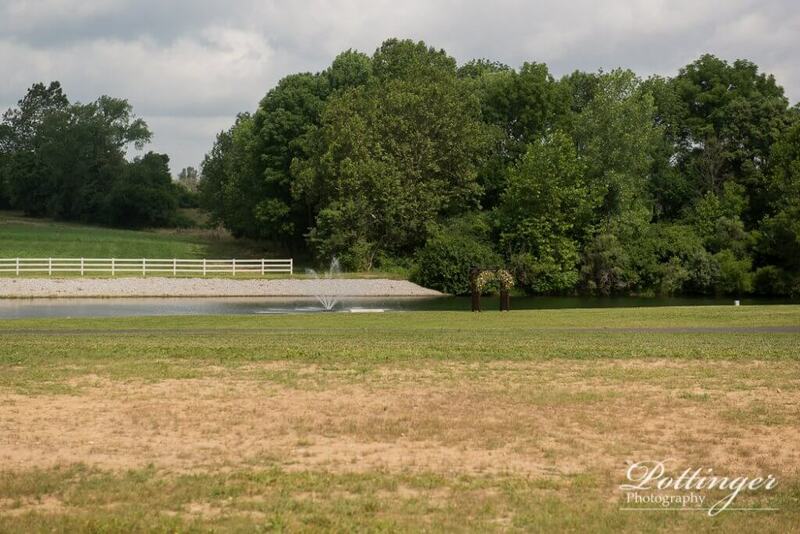 The ceremony location is by their pond on their 40 acres of land. 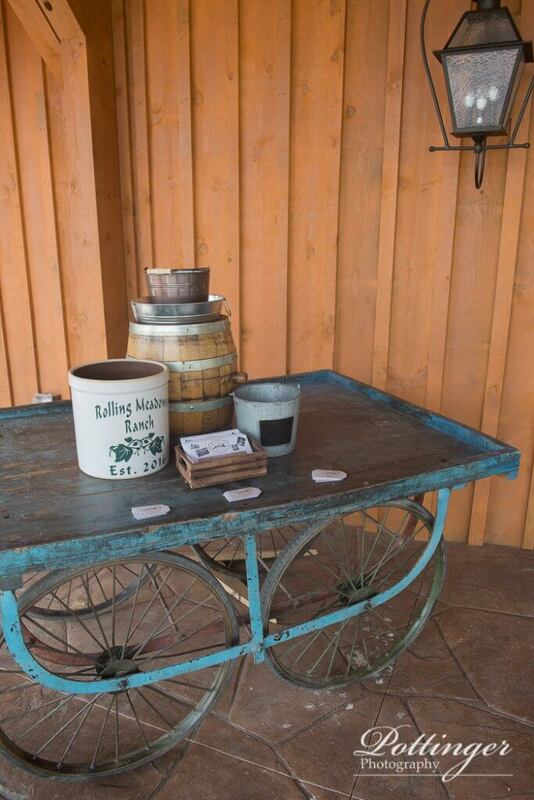 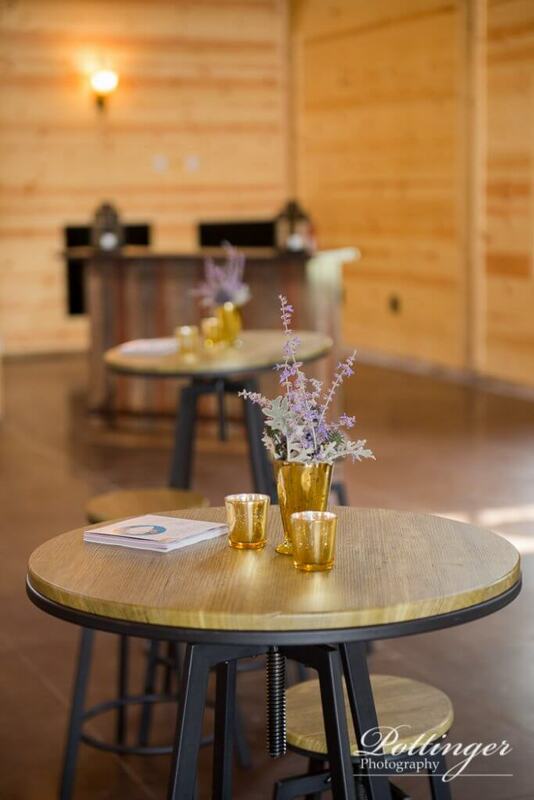 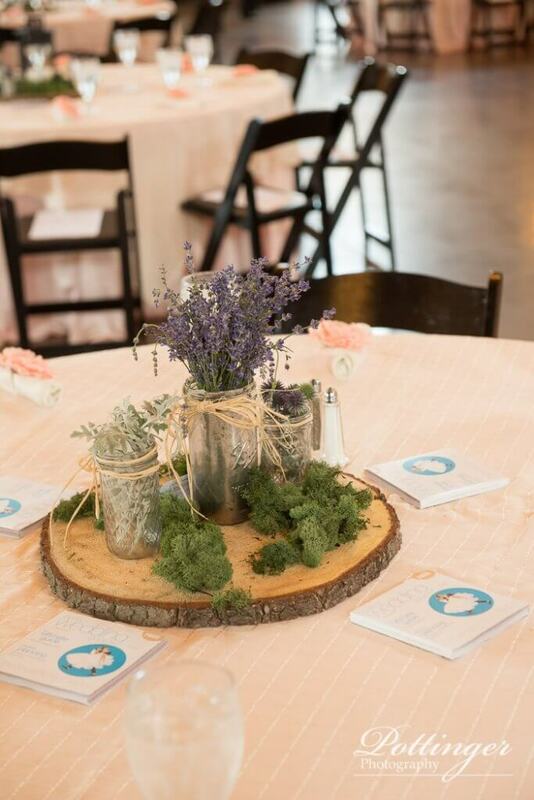 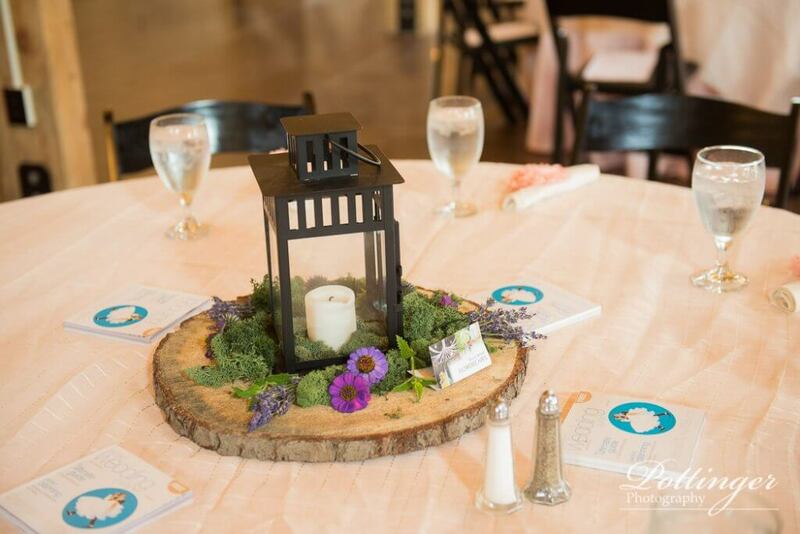 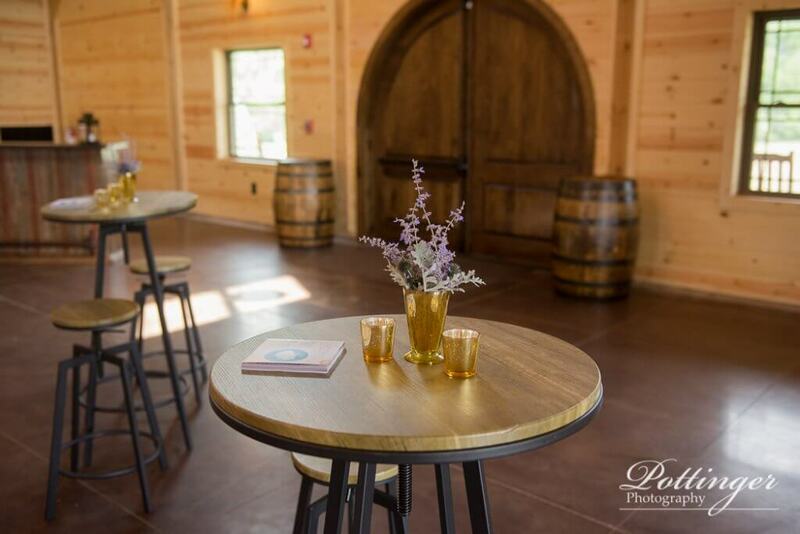 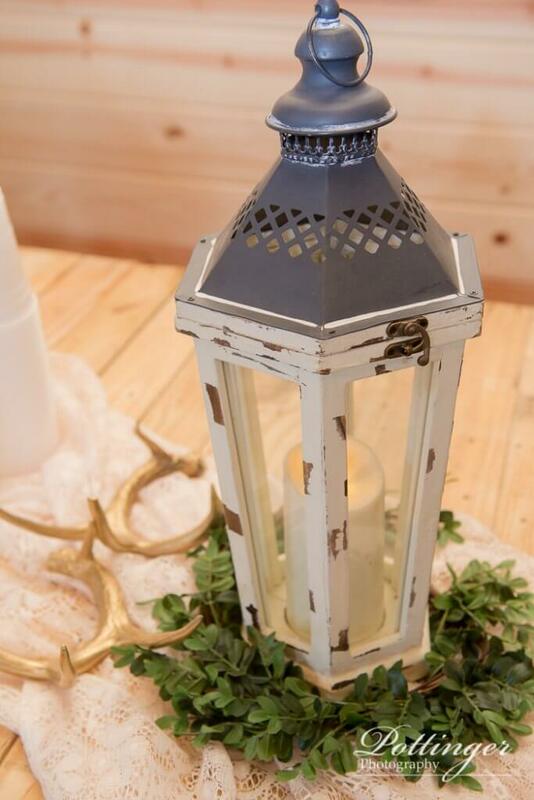 A big thanks to Prime Time Party Rental for the wine barrels, rustic buffet topper, linens, lanterns and high top tables. 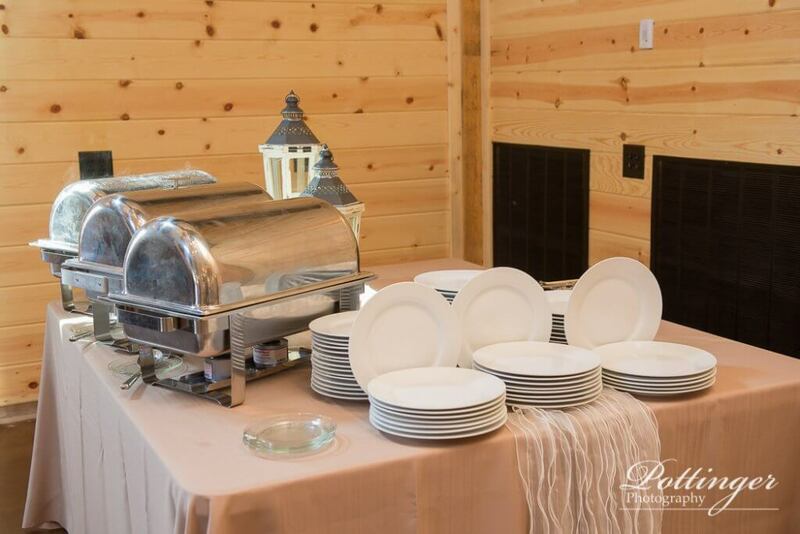 Foodies did a great job with the food. 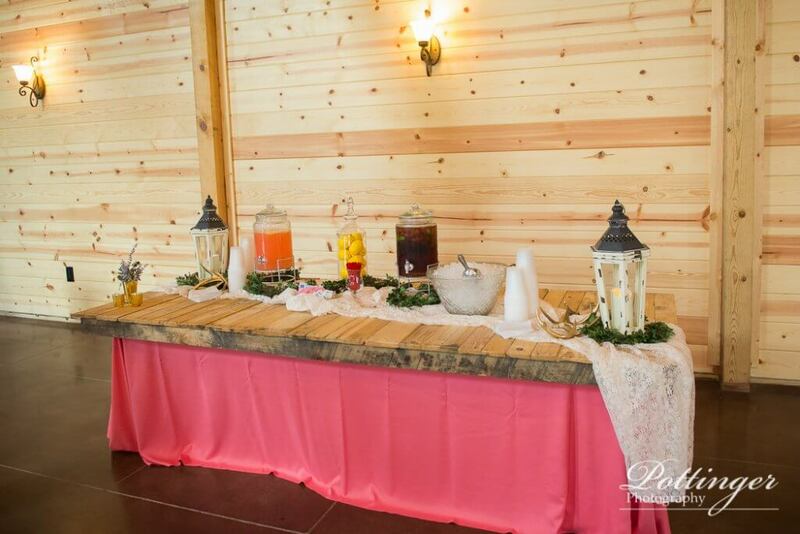 Jeff from Party Pleasers was the fun presenter. 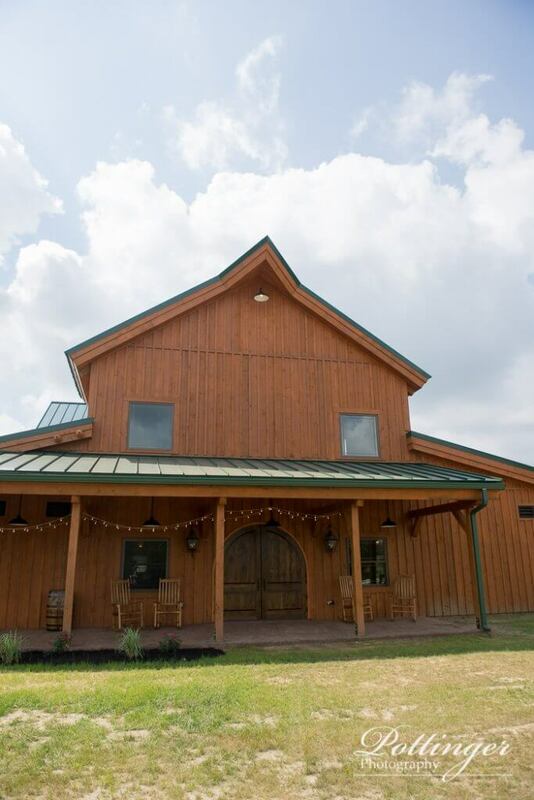 We hope to be back here soon!